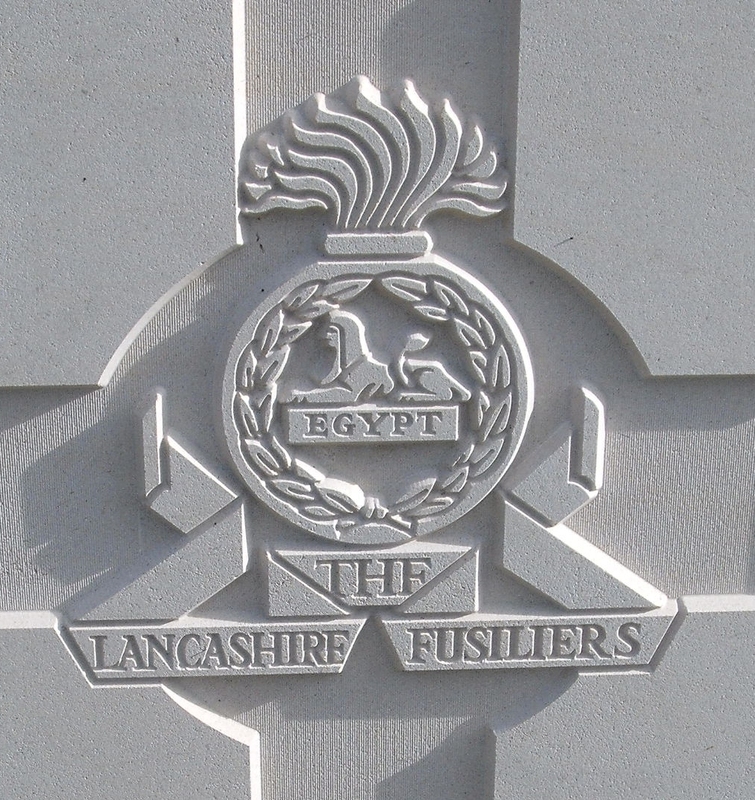 1/6th Bn, The Lancashire Fusiliers, 125th Brigade, 42nd (East Lancs) Division, T.F., B.E.F. There are no clear candidates for Charles and John Hodgkinson in the Malvern area. The details shown above and for John Hodgkinson both hail from the Rotherham area of Yorkshire and it is likely they are related. Therefore it is presumed until more information comes to light that they, or a relative lived in Malvern and was a member of St Josephs Catholic Church.